CBRE review highlights that larger tenants have shown a strong appetite for new build projects in prime industrial locations in Sydney’s west. CBRE Director, Industrial & Logistics Services, Greg Pike said the likes of Goodman, DEXUS andAustraland have all recently secured major lease commitments on development projects that had been undertaken purely on a speculative basis. 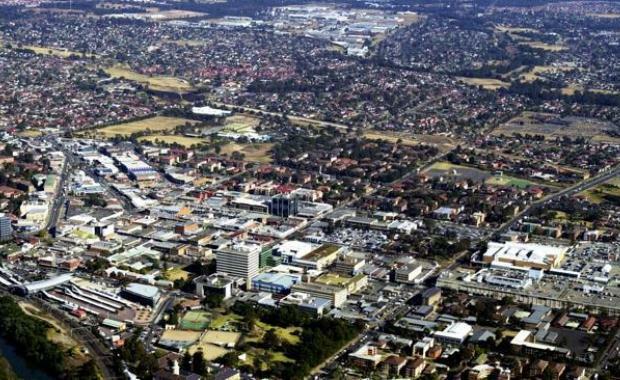 CBRE Industrial & Logistics Director Peter Blade said the run of activity had involved developments in Greystanes, Huntingwood, Eastern Creek and Erskine Park. Mr Pike said Beaumont Tiles had leased the new 8,140sqm Goodman facility prior to practical completion in January this year. The freestanding corporate distribution facility includes high clearance warehouse space, corporate offices and amenities as well as dual street access, a mixture of recessed docks and on-grade roller doors. The 10 year lease was struck at an initial rental of $117.50/sqm. Construction of four adjoining office/warehouse units began on a speculative basis in August 2013 following the success of a neighboring project at 3 Basalt Road. That project, which was a virtual mirror image, was fully leased shortly after practical completion.